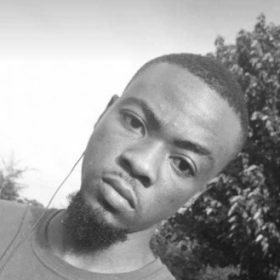 Victor Daniel is a Nigerian student of Law and a writer who specialises in short stories and creative nonfiction. His short stories have been published in African literary journals such as The Kalahari Review, African Writer, Brittle Paper and so on. His nonfiction piece has also been published in the Afro Creative Nonfiction Anthology 'Selves'.